REDUCED! 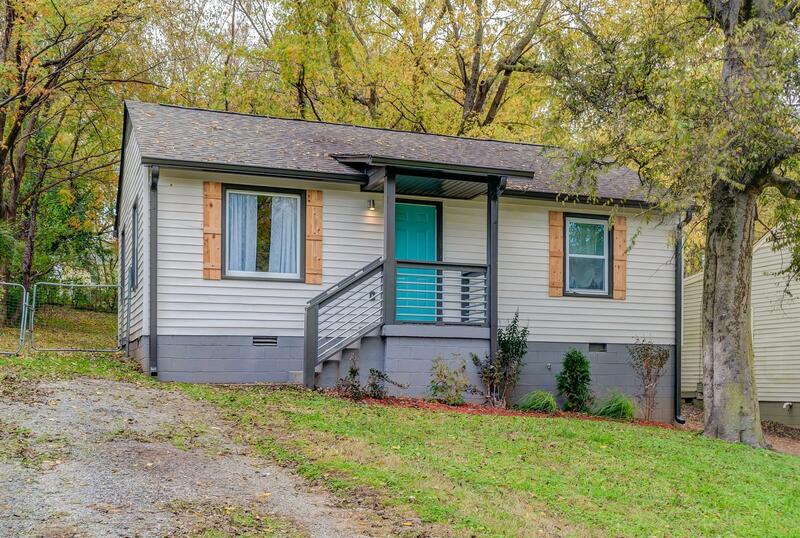 Nicely updated East Nashville Cottage walking distance to all the hot spots! Open floor plan showcases gorgeous kitchen w/ stainless appliances & leathered granite counters w/ subway tile backsplash. Refinished hardwoods. All new bath. New systems including electric, plumbing, windows & roof. Owner related to agent.